Solo performance of Chopin's Nocturne in C sharp minor at Lang Lang's Massed Piano Event in May, 2011. 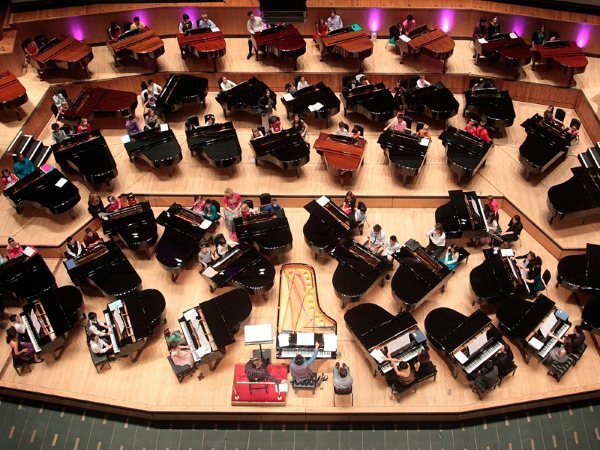 Played on a Steinway Model D at the Royal Festival Hall in London. 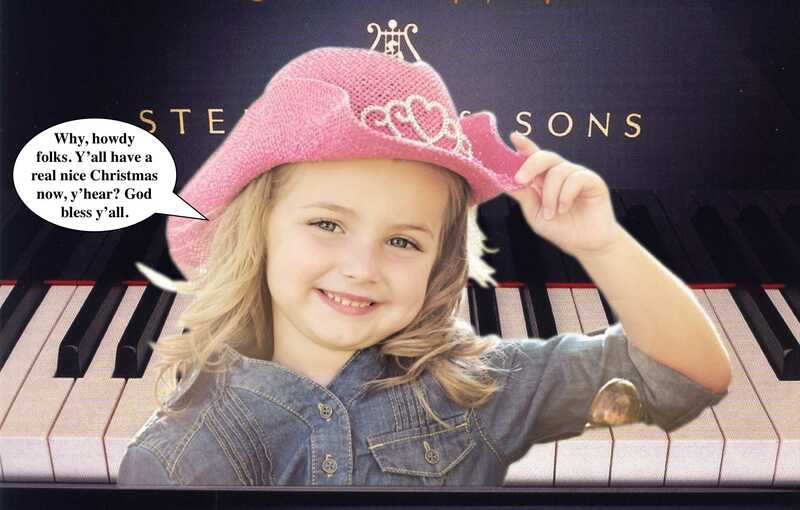 For more on the Massed Piano Event (and Faye), click here. 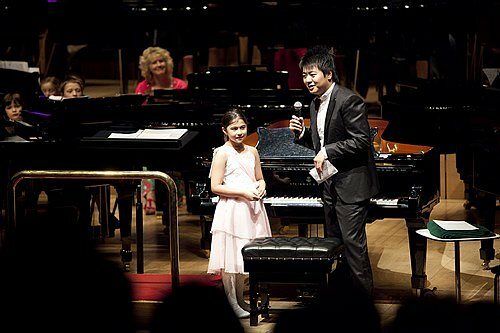 Faye was aged 9 when she played this piece as part 2 of a 2 piece recital and scored 91 ("Outstanding"), won gold and was awarded the The Richard Doroszkowski Memorial Cup for best Junior Recital at Maidenhead Festival on the 7th November 2010. Faye, aged just 9 was awarded Gold Medal and the Festival Cup at Woodley Festival held on Sunday 14th March 2010 playing this piece. She also won gold and was awarded the The Cleeve Challenge Cup for the best solo performance across all junior solo classes at Maidenhead Festival on the 6th November 2010. Faye, aged 9, played this piece as part 1 of a 2 piece recital and scored 91 ("Outstanding"), won gold and was awarded the The Richard Doroszkowski Memorial Cup for best Junior Recital at Maidenhead Festival on the 7th November 2010. Chopin - Waltz in A Minor (postumous).